Start taking classes at Sun Yoga Hawaii and other studios! 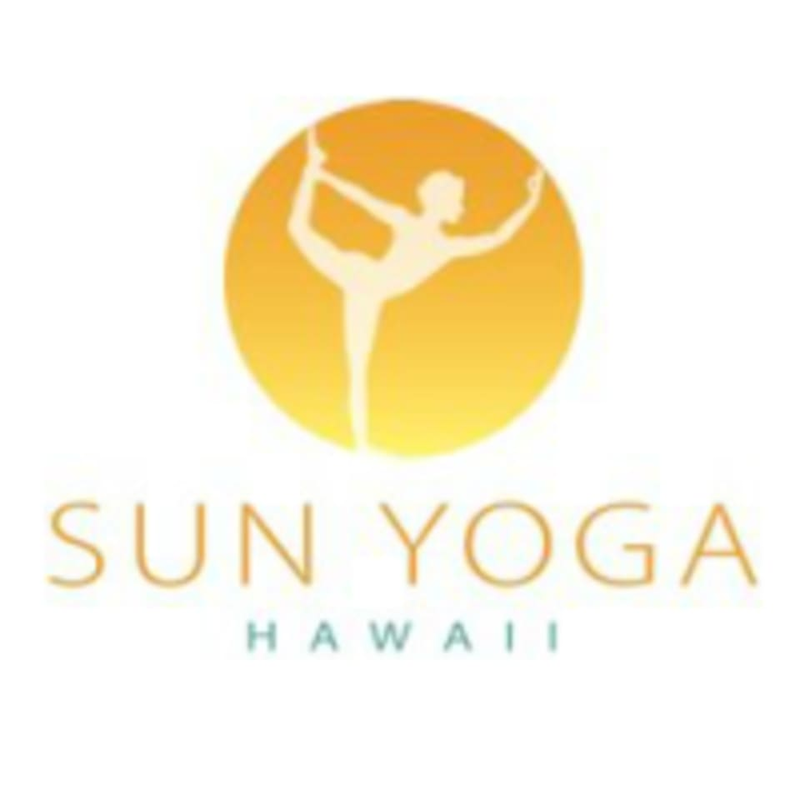 Sun Yoga Hawaii offers 60 minutes Signature Sun Yoga Classes, including Sun Salutations, Hatha Yoga, postures and guided deep relaxation. Please wear comfortable yoga or exercise clothes. Bring yoga mat, towel and water bottle (rental mats and towel available) Slightly form fitting clothes are advised so that the instructor may provide alignment cues and corrections. Please arrive 15 minutes prior to class to get checked-in. Late arrivals are subject to having their spot filled by another user. Thank you in advance! Great instruction and sequence. However the room was very cold with AC on at full power, which is unusual as we expected a heated yin class at this studio. Intense but sweaty and worth it! This instructor is good/challenging. Excercises are complicated though and I wasn't always sure if I was doing them right and couldn't recall longer sequences. Jennifer is amazing! prepare to be relaxed! Everyone is overly kind here, it's a fantastic place! Great location, great studio, awesome teacher. Such a great workout and the instructor was motivating, upbeat, and energetic!! !